Here is a small article from YANK MAGAZINE pertaining to a British Government booklet titled, "When You Meet an American". There can be little doubt that the booklet served its purpose well. 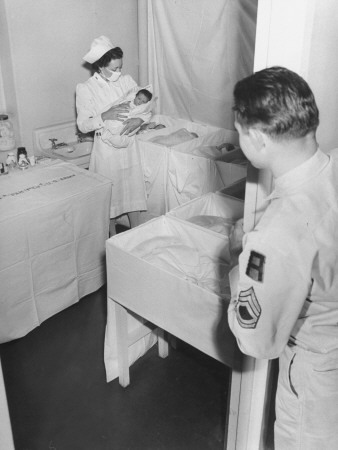 By the end of the war there were some 20,000 children born to British girls by American service personnel.